Additional Skill Acquisition Programme is a part of the State Skill Development Programme, a Joint venture of Department of Higher Education, General Education, Labour and Local Self Government, to increase the skilled manpower in the state. 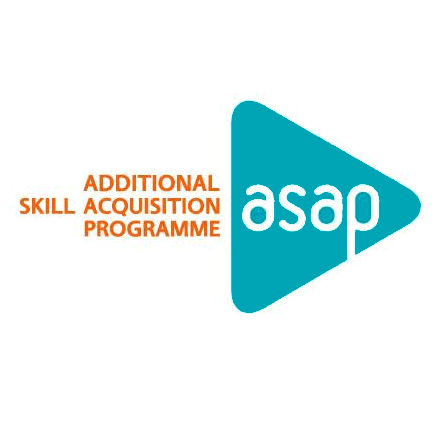 ASAP has embarked on a journey To impart training with the objective of building a platform for the skilled personnel with Appropriate skills, in line with the requirements of the industry. Being aware of the sweeping Changes in the labour market, ASAP aims at creating a new generation of educated and skilled.